Sizing information systems through the design, management, analysis and independent audit of performance benchmarks. We have performed standard benchmark audits for all major system vendors in the US, Europe and Asia. We foster a relationship of trust with test sponsors and develop tailored processes to streamline the publication of benchmark results. 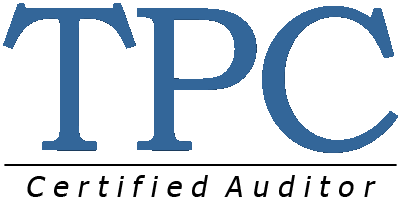 Helping new test sponsors publish SPC and TPC benchmarks is one of our strengths. We bring the expertise and skills needed by vendors seeking to publish their first standard benchmark result. System performance information can be obtained from multiple sources. But nothing replaces the knowledge gathered from the execution of an actual performance benchmark. Our clients range from fortune 500 companies to enterprise system vendors and IT technology innovators. Our combined experience in the areas of performance benchmark design and analysis is unparalleled in the industry.